November 29: PTO meeting in BCS library @ 6:30 tonight! 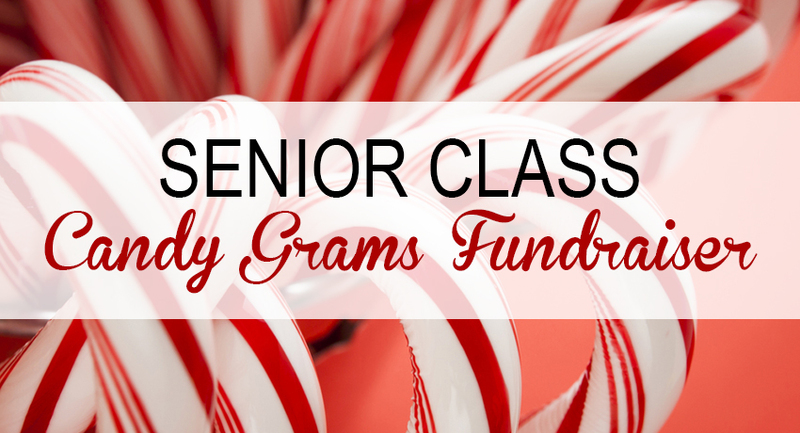 Our annual Senior Class Candy Grams are now available! Students, parents, or other family members can send a candy gram to students. Orders forms are being sent home and are due Monday, December 17th. All candy grams will be delivered before Christmas break. More order forms are available outside Miss. Klase’s office. Since you believe in Christian education and its ability to positively impact families and communities, then please consider that without the sacrifice of our faculty and staff, Berks Christian School would not exist. Our Faculty and Staff have answered the calling of God in their lives to sacrifice both financially and personally to love, educate, and mentor our children. There is really no truly sufficient way to thank them for this sacrifice, but we do what we can! It has been a long-standing tradition of the Berks Christian School Board of Trustees to personally contribute to a monetary Christmas Gift for the Faculty and Staff, and for parents to contribute as well. We believe this gift shows our respect and esteem for them – it tells them that we see their sacrifice and appreciate them. Will you consider contributing toward this collection this year and blessing our teachers with an extra gift this Christmas season? Your contributions can be sent to the BCS office (make checks payable to “Berks Christian School”) and marked Teacher Christmas Gift. Or, you can plan to give during the offering taken at the Christmas Concert on the evening of December 11th. All money collected at this offering will go toward the Christmas gifts for our teachers. Please plan on contributing by December 19th, to allow time to distribute the gifts before Christmas break. We pray that Christ would remain the center of our focus as we celebrate the season with friends and family this year. Thank you for being an extra blessing to our teachers. Have a joyful Christmas! Each family is required to sign up for 2 games by Friday, December 8th. What a great joy to have grandparents share a day with us! We were delighted with our annual Grandparents Day event this year. Thanks to all the grandparents who made it a priority to be here with us that day. Read the latest collection of articles by are fabulous students. Will Night Shift Make You Obese? Our next PTO meeting has been rescheduled to Thursday, November 29th at 6:30 in the library. Hope to see many of you there! If you’d like to be added to the email list to receive the agenda and meeting minutes, please email Cristina Urban at cristina.urban.ot@gmail.com.